- Until We decide on what else to do to fill the Wednesday void when we can't think of a WOW pick, I'll be asking " what "questions for myself and Brittany to answer! We would love to hear your answers in the comments as well! What's the last book that did this to you? 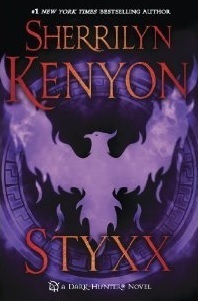 Styxx by Sherrilyn Kenyon. I kid you not. I wanted to curl up in fetal position and just bawl my freaking eyes out! 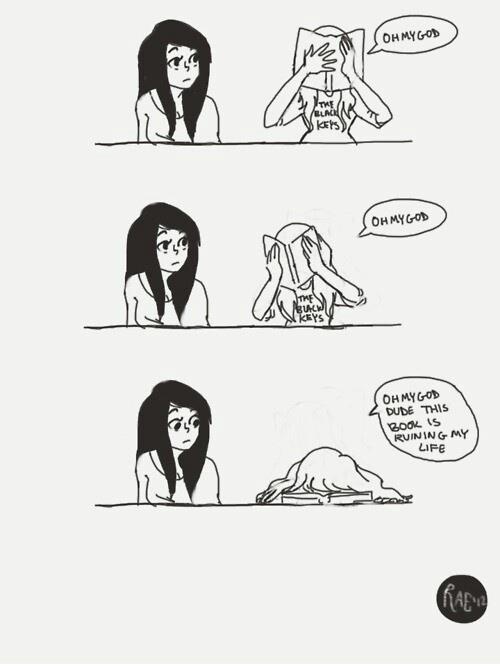 SO MANY FEELS - Not recommended to Younger YA readers. This Book is #23 in the Dark Hunter Series by Sherrilyn Kenyon and is Paranormal Romance. - Filled with awesome characters. And Awesome mythology ( Greek, Atlantian ect.. ) Styxx and his Twin Brother Acheron are over eleven thousand years old!